Now you can improve your hair quality while styling with this new line from Japan. Lumielina, a Japanese technology company, has selected Atlanta for the U.S. launch of Bioprogramming, its line of innovative beauty devices. These products are very popular in Japan and Korea, and are based on propriety technology that is programmed into the ceramics of the beauty devices to rebalance the whole hair replacement system – hair follicles, hair shaft and the surrounding cells, while restoring the moisture levels of the proteins enveloping each hair strand. 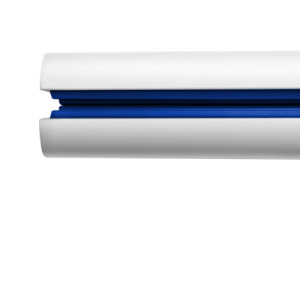 Instead of stressing hair with silicones, dyes or heat, these tools use a systematic approach to improving hair quality at the quantum level. 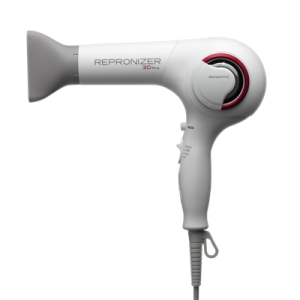 Three signature beauty devices are available: Repronizer 3D Plus [Dry] ($410), the HairBeauron 3D Plus [Straight] ($350) and HairBeauron 3D Plus [Curl] ($350).